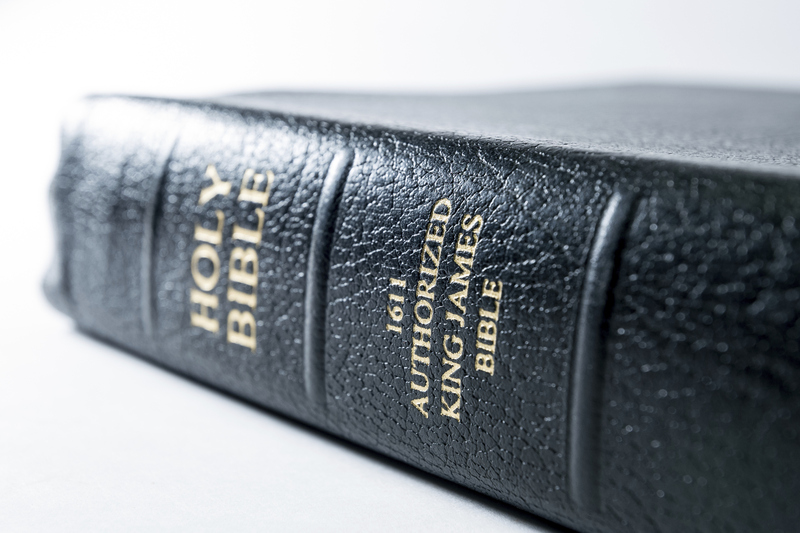 Take a step back in history and read the accounts of courageous men and women who contributed to the unfolding of the restoration of the gospel. Be inspired by the testimonies of living prophets and countless men and women who trusted in God and labored faithfully amidst trial and heartache. 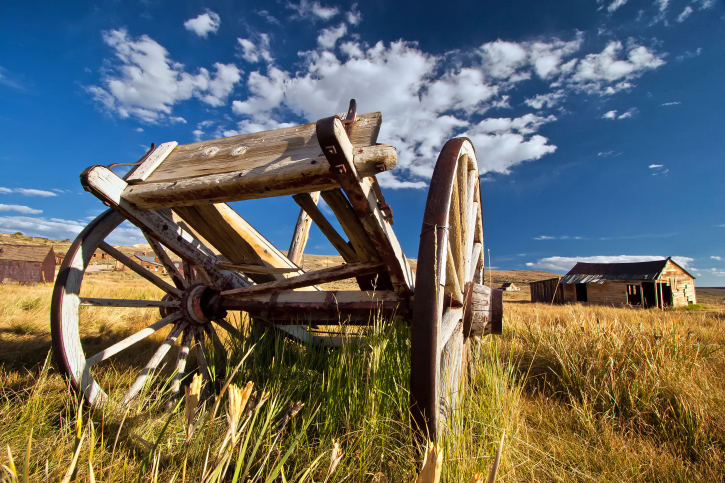 -Brigham Young made significant changes to the structure of the Church, most of which are still in place today? -Communist leaders of East Germany invited the Church to build a temple in their country. -Serious consideration was given to building a temple ship that would visit seaports to make ordinances more readily available to Saints around the world? These facts are just a few of those you'll find in What You Don't Know about the 100 Most Important Events in Church History, a fascinating look at nearly 200 years of the Restoration. BYU Church history professors Casey Paul Griffiths, Susan Easton Black, and May Jane Woodger have written engaging vignettes about our history, ranging from familiar events, such as the First Vision, the trek west, and the origin of Primary, to not-so-familiar events, such as the retrenchment movement, the political manifesto, and the beginnings of seminaries and institutes. In this book of short essays, fifteen leading Mormon scholars explore how the newly available minutes alter and enhance our understanding of Mormon history. 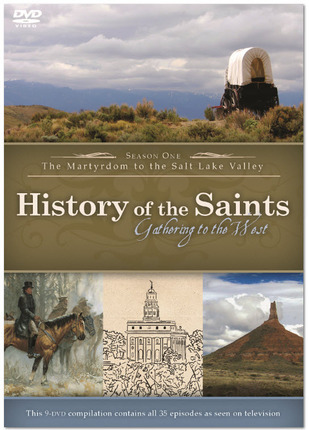 The scholars narrate an analyze the contributions of the records of the council to key questions, such as Joseph Smith's views of earthly and heavenly governments; the presidential campaign; Mormon relationships with American Indians; explorations of possible settlements sites, such as Texas and California; the "lost teachings" of Latter-day Saint leaders of that era; and the leadership style of Brigham Young.. 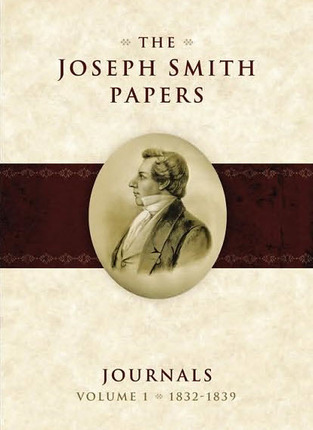 The Joseph Smith Papers, Journals, Volume 1: 1832-1839 features Joseph Smith's first five journals. These documents give the reader an appreciation for Joseph Smith's character, his private piety, and his sense of mission. This volume also conveys Joseph Smith's perspective on the spiritual manifestations experienced in the Kirtland, Ohio, temple, the origins of the 'Mormon War' in Missouri, and the founding of what would become Nauvoo, Illinois — the Mormon city on the Mississippi. Latter-day Saint women actively participated in the Restoration, and their voices and testimonies need to be included in Church history. The Witness of Women helps accomplish that. Teachers, parents, gospel scholars, and every member seeking a connection with the women of our past will relish discovering the vital role that women played in the Restoration. The history, scriptures, doctrines, practices, and procedures of The Church of Jesus Christ of Latter-day Saints. These records from the first fifty years of Relief Society give insight not only into the spiritual and ecclesiastical dimensions of Latter-day Saint women's lives but also into their political, temporal, and social pursuits. Relief Society women cared for their families and the poor. They manufactured and sold goods, worked as midwives and doctors, appointed and set apart Relief Society officers, stored grain, built assembly halls, fought for woman suffrage, founded a hospital, defended the practice of plural marriage, and started the church organizations for children and young women. Through the eyes of a devoted mother, we see the remarkable family in which Joseph Smith was born, the hardships and privations that plagued them at every turn, and the heavy calling that would eventually lead to Joseph's martyrdom. From the heartbreaking description of young Joseph's leg surgery, mother Smith follows the trail of miracles to which she was a witness, and offers her own powerful testimony of Joseph Smith's prophetic calling. 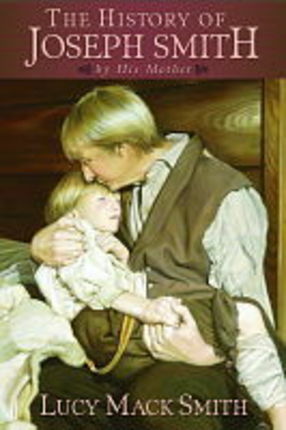 In this powerful anthology of early pioneer stories, you will be inspired by marvelous miracles experienced by the first generation of Latter-day Saints. 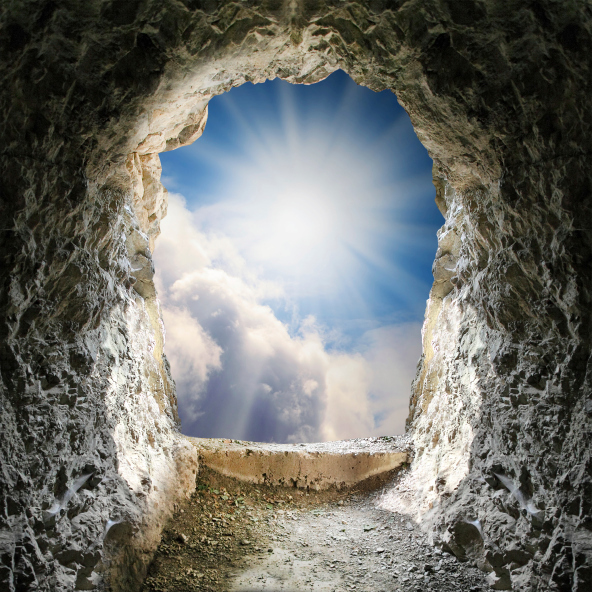 The writers and producers of the History of the Saints series along with noted LDS history scholars bring you remarkable stories of courage, compassion, and faith that show how ordinary people can accomplish extraordinary things with the help of our Father in Heaven. The Lectures On Faith constitute a substantial historical and doctrinal heritage from early Restoration years. Bringing together in one volume the background, the history, the text, and an informed and stimulating commentary, this book makes a major contribution to an understanding of the subject and therefore to the reader's efforts to live the great principle of faith in Jesus Christ. Witness to the Martyrdom includes John Taylor's written account in its entirety. In addition, it helps readers place his testimony into perspective with a summary of early events in John Taylor's life, a discussion of the events immediately following the Martyrdom, and a brief outline of John Taylor's life, including his service as the third president of the Church. A Reason for Faith was written to do just as the title implies, provide reasons for faith by offering faithful answers to sincere questions. Before the Internet, historical and doctrinal questions not addressed in LDS Church curriculum were mostly found in the scholarly articles of academic journals. This is no longer the case. 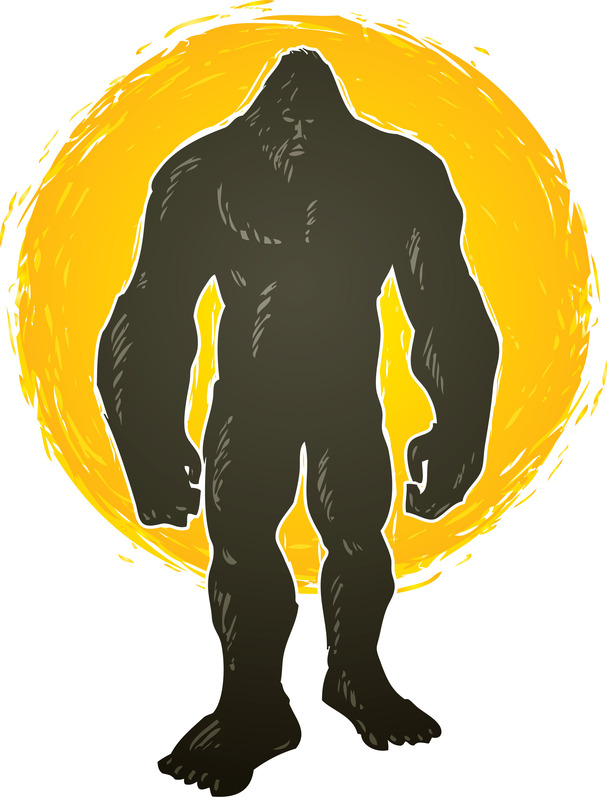 These topics are now widely debated and discussed online and in other forums. And when members of the LDS Church come across information that is unfamiliar, they may feel surprise, fear, betrayal, or even anger. Laura Harris Hales has assembled a group of respected LDS scholars to offer help in A Reason for Faith: Navigating LDS Doctrine and Church History. This comprehensive, one-volume history of the Church by James B. Allen and Glen M. Leonard features historical maps, documents, and more than one hundred photographs. 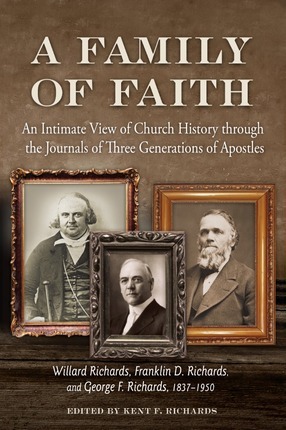 Arranged chronologically, excerpts from the journals of these three faithful men—Willard, Franklin D., and George F. Richards—offer us a privileged view of their day-to-day lives. We see their service in the Church, marriage and family concerns, and opportunities for growth as each worked to build up the kingdom of God on the earth. This fascinating series features the latest in Church history research from the most informed scholars, as well as stunning visuals of those places, people, and documents that comprise this unique and singular history. Whether it is for personal edification or teaching in the home, the classroom, or in the field, this series is a must for any and all who love their history. LDS doctrine is rich in symbolism, and nowhere do we find greater symbolism than in the temple. 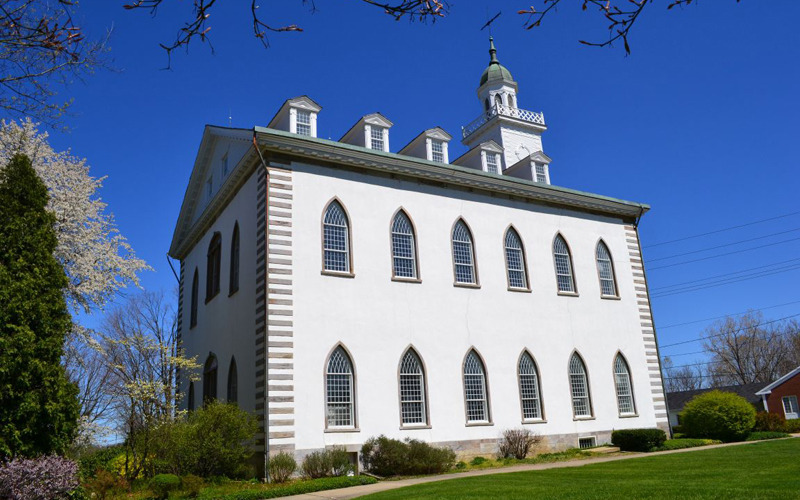 By examining the symbols on the Nauvoo, Kirtland, and Salt Lake temples, the authors skillfully demonstrate that "we begin to understand the symbolic language of the Lord which, in turn, prepares us for the symbolism that we will encounter within." 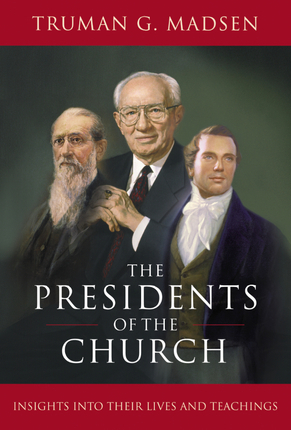 Based on the bestselling lecture series, The Presidents of the Church: Insights into Their Lives and Teachings presents intimate biographical sketches of the first fifteen prophets, focusing on events that helped shaped each man to become a great leader in the Church. Using multiple sources, from original writings to personal memory, author Truman G. Madsen recounts close-up stories with intriguing details and highlights each prophet's characteristic traits.. In Their Own Words brings you inspirational, humorous, and heart-wrenching stories about the lives of prophets told in their own words. These inspiring autobiographical accounts will help you come to know the Presidents of the Church on a deeper level than you ever have before. 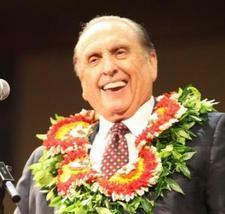 You'll recognize the difference between hearing words about a prophet and hearing the words of a prophet. Come, listen to a prophet's voice, and hear the word of God!